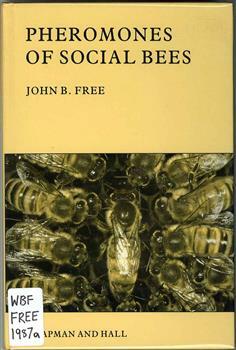 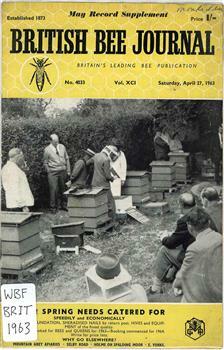 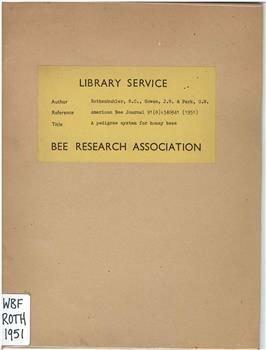 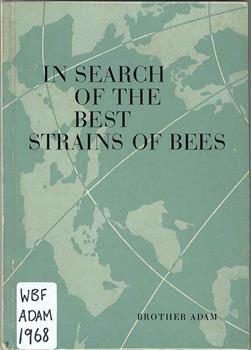 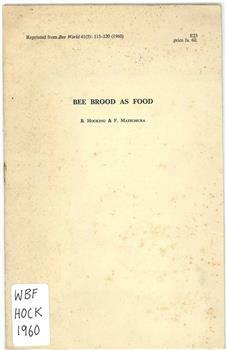 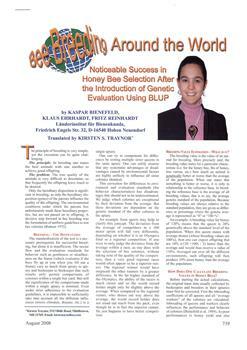 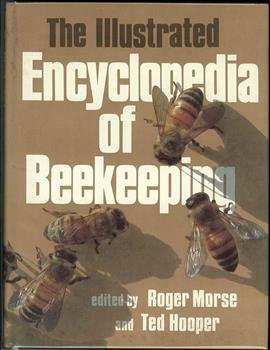 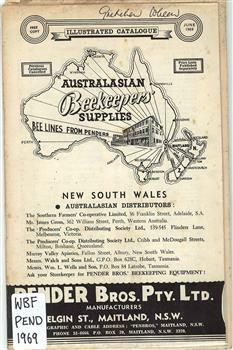 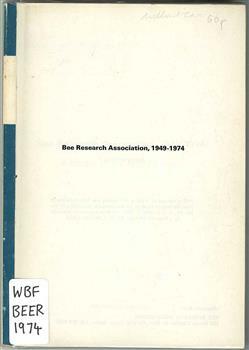 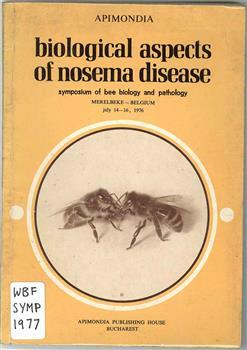 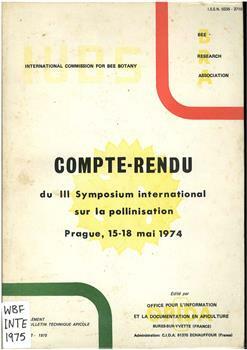 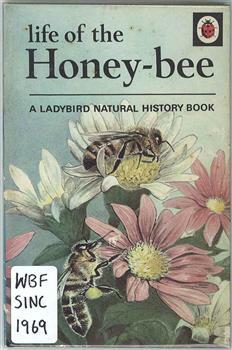 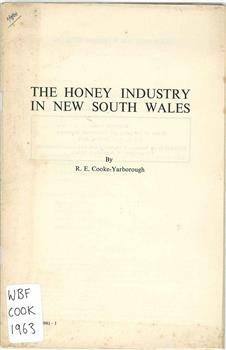 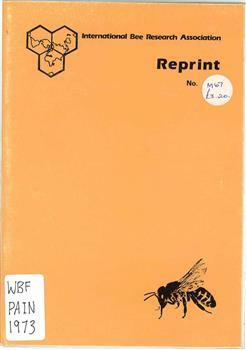 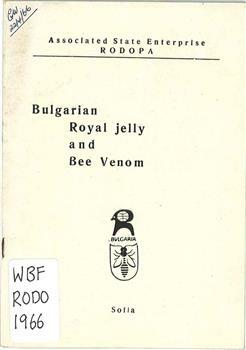 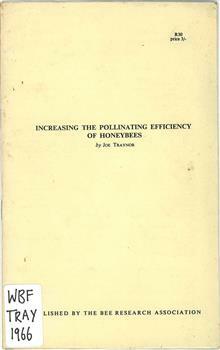 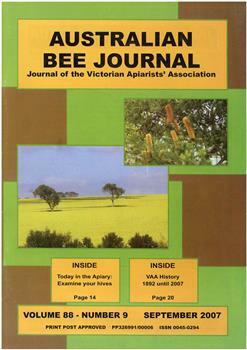 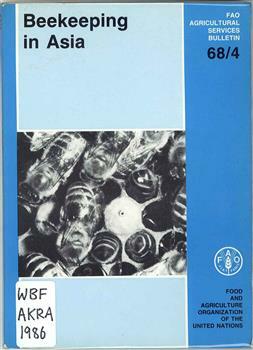 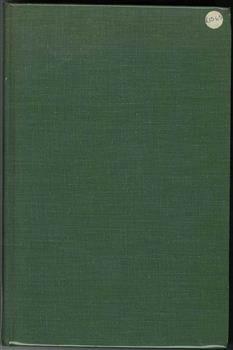 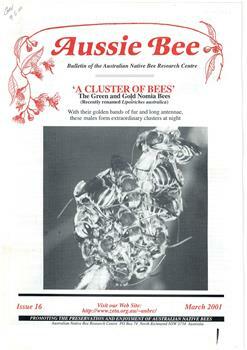 The Wheen Bee Foundation collection of books on apiculture are on loan to the Beechworth Honey Archive. 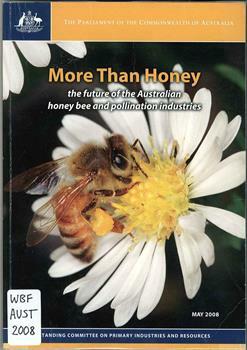 They are located at Beechworth Honey Discovery, 87 Ford Street, Beechworth, Victoria. 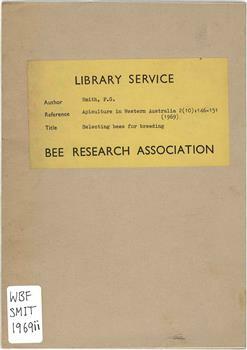 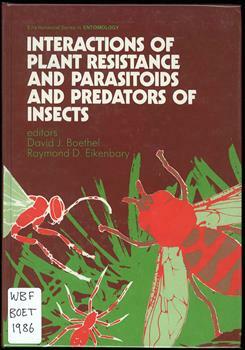 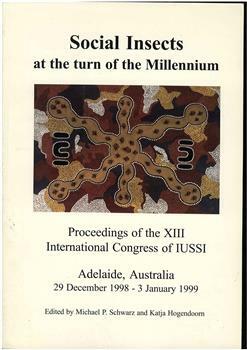 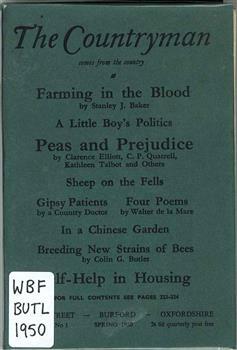 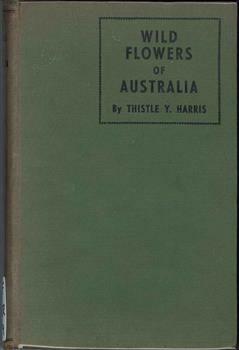 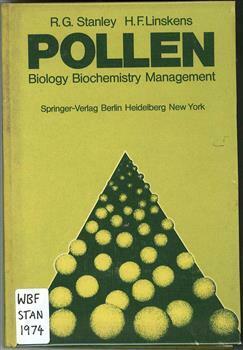 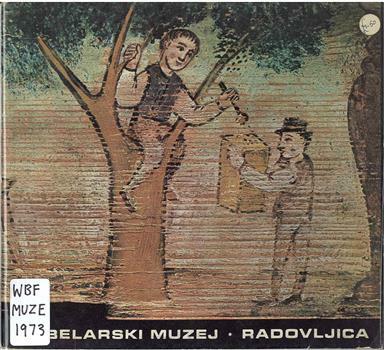 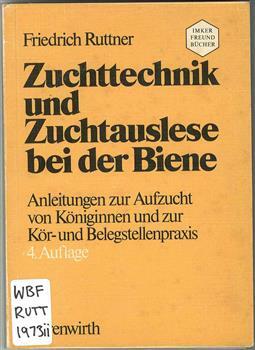 The collection can be searched online.